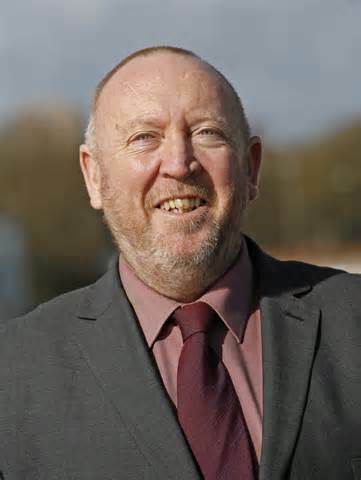 Keith Taylor, one of two Green MEPs for the UK, has demanded that the Green Party is included in any television debate ahead of the European Elections, his call comes after Nick Clegg challenged Nigel Farage to a debate ahead of the European Elections. Mr Taylor represents the same region as Nigel Farage, but has been present at double the amount of key votes in the European Parliament than the UKIP leader. “It’s clear that voters want to see a change at this European election, and it goes without saying that the Lib Dems, a party in Government, won’t offer anything new. It’s no wonder voters are abandoning Clegg’s party in droves. This entry was posted in National News and tagged European election, flooded streets and fracking, Keith Taylor Green MEP, Lib Dems, Nick Clegg, Nigel Farage, queues at food banks, television or radio election debate, UKIP by tamesidegreens. Bookmark the permalink.